Kratom comes in a wide variety of forms, one of which is the Red Bali Kratom. A strain that is not difficult to find and the common benefits of Red Bali Kratom include providing quick and effective relief from pain, enhancing one’s mood, and boost one’s basal metabolic rate. As red strain is not difficult to find, its effects are wide-ranging and cure common problems. It grows mainly from the Mitragyna Speciosa tree, which has leaves that are larger than the average and grow at a faster rate. 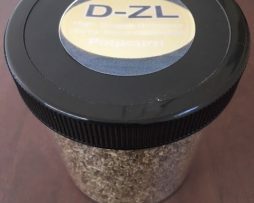 It allows the red Bali Kratom to be easy to locate, and greater quantities can be produced, thereby making it cheaper than other strains of Kratom. Red Bali Kratom, like other varieties of Kratom, has different alkaloids present within it, and the area where it is grown affects the amount of alkaloid within it. It can be consumed in both pill or powder form. Where is this strain of Kratom grown? Red Bali Kratom is presently a mixture of strains garnered from Sumatra and Borneo though its exact origins and where it was initially grown remains to be decided. Many argue that it originated in Indonesia’s Bali district, hence its name. However, this name could also have been influenced by the Bali port which was used to ship this strain. However, today’s Red Bali Kratom mostly originates from Indonesia. Irrespective of whether it is ingested in capsule or powder form, it is imperative for the user to fully comprehend the effects of Red Bali Kratom. These are both positive and negative, depending on dosage consumed. Most consumers contend that the effects of Red Bali strain are milder than other strains such as the Malay, Borneo and Thai and that it has sedative effects which ease pain relief, anxiety, stress, depression, anger issues etc. 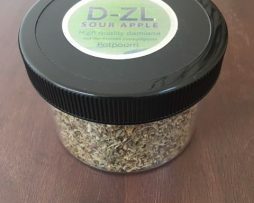 If consumed at lower dosages, the effect can be stimulating, resulting in active concentration spans for those who suffer from Attention Deficit Disorder or generally cannot focus or concentrate. At increased dosages, its effects are more calming, soothing and relaxing. 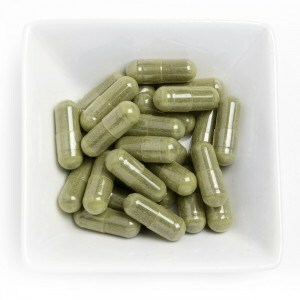 Those who have slept apnea or general issues with falling asleep or relaxing will greatly benefit from Red Bali Kratom. Tight or tense muscles can unwind and relax, depression can be fought by boosting a person’s mood and general outlook towards life. 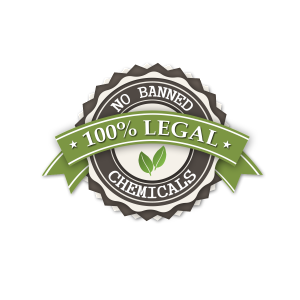 Like any other substance, Kratom’s negative effects will only come if extremely high dosages are consumed. These include mild dependency, nausea, headaches, blurred vision, constipation or diarrhea and slight pain in stomach. The key is to not consume large dosages of Kratom and to consume it mildly. Is it possible to mix Red Bali Kratom with other Kratom strains? It is generally recommended to not mix one strain of Kratom with another, as this can enhance dependency and cause side effects. However, those suffering from severe depression, anxiety or sleep apnea can combine Thai strains with the Red Bali Kratom for quicker sedation and increased muscle relaxation. 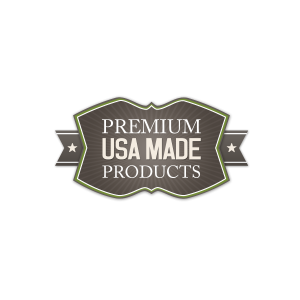 Red Bali Kratom can be taken in various blends, styles and sizes and the most expensive blend will cause $20-30 UDS per ounce. A standard blend can cost $8-10 USD, and the difference is the manner in which the leaves are grinded to form a powder. 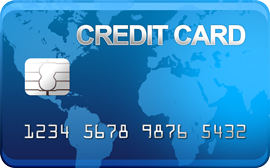 Large quantities are cheaper due to economies of scale. 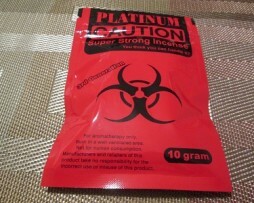 RED 10 GRAMS OF PLATINUM CAUTION “YOU THINK YOU CAN HANDLE IT? EXOTIC AROMATHERAPY.